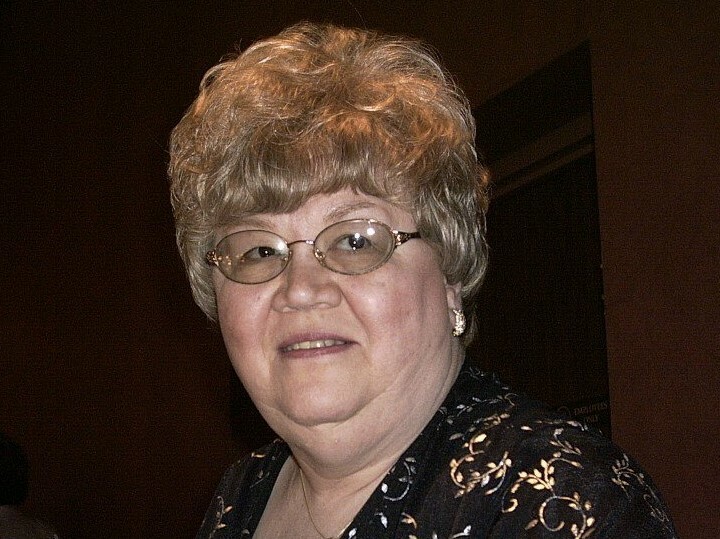 Funeral services will be held on Tuesday, April 2, 2019 at 11:00am at the Vaschak-Kirila Funeral Home in Youngstown for Patricia A Napolitan, 70, who peacefully entered eternal life Thursday afternoon, March 28, 2019, at the Cleveland Clinic, after battling a long illness. She was born on October 7, 1948 in Youngstown, Ohio, a daughter of the late Joseph and Sarah (Drapcho) Wagner. Patricia was married to Daniel Napolitan, Sr. on February 16, 1974. She was a loving mother and wife. She was proud to be a hair dresser, with years of experience. She will be deeply missed by her family. She leaves her husband, Daniel Napolitan, Sr. and two sons Daniel (Melanie) Napolitan, Jr., of Columbus, Ohio and Michael (Diana) Napolitan of Hubbard, Ohio. She leaves her granddaughters, Alexis Napolitan, Samantha Napolitan, and a step-granddaughter Mara Bray. Her surviving sisters are Rita (Anthony) Noday, Rose Lucarell, and Kathy (Thomas) Melone. Besides her parents, she is also preceded in death by her two brothers, John Wagner and Jerry Wagner, and her one sister, Sarah (Wagner) Makosky. Friends will be received at the funeral home on Monday, April 1, 2019 from 4:00 to 7:00pm.